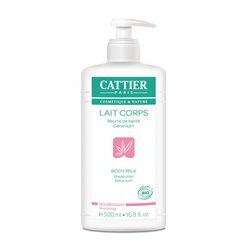 Cattier Secret Botanique Day Care Dry Skin 50ml in our pharmacy bio, Comment on advice for use and dosage with our partner Avis checked after your purchase. A true gentle skin care treatment for dry and sensitive skin , Secret Botanical Cream protects and nourishes your skin. the organic rose that tones, refreshes and soothes the skin. 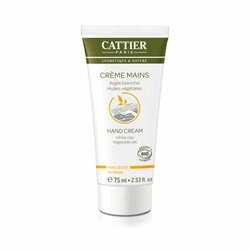 This creamy and slightly scented cream gives you all the necessary comfort for an incredible beauty. The fluid and melting texture of the day cream is super moisturizing. 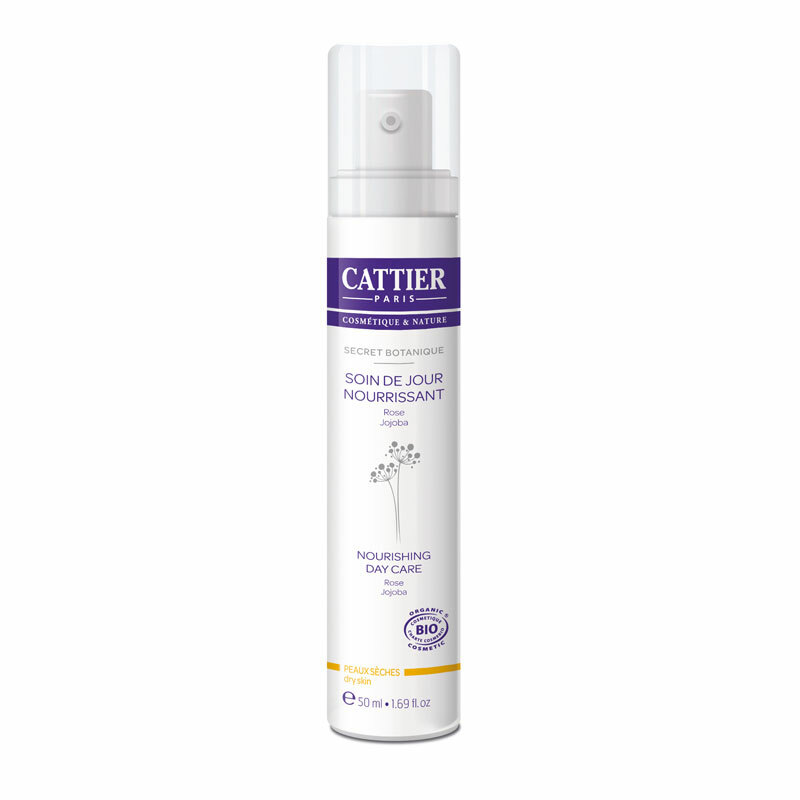 Without emulsifier for more softness, it is in perfect affinity with your skin. Apply then penetrate the entire face, neck and décolleté. Apply daily to clean, dry skin. Comment on tips for use and dosage of Cattier Secret Botanique Day Care Dry Skin 50ml with our partner Avis checked after your purchase. Aqua, Caprylic / Capric Triglyceride, Glycerin, Helianthus Annuus Hybrid Oil *, Rosa Damascena Flower Water *, Jojoba Esters, Simmondsia Chinensis Seed Oil *, Cocos Nucifera (Coconut) Oil *, Cetyl Alcohol, Alcohol, Cetearyl Alcohol, Cetearyl Glucoside, Hydrogenated Lecithin, Calendula Officinalis Extract *, Butyrospermum Parkii Butter, Xanthan Gum, Benzyl Acohol, Squalane, Ceramide 3, Sodium Benzoate, Potassium Sorbate, Tocopherol, Lactic Acid, Citric Acid. Dry skin, also called xerosis, is a particularly fragile type of skin: it is easily reactive to external aggressions and all aggressive gestures. Dry skin is a little capricious skin but becomes docile if you take good care of it. Dryness is characterized by a lack of water and lipids. 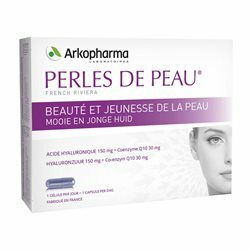 It does not produce enough lipids to "nourish" the epidermis, both in the intercellular cement and in the hydrolipidic film on the surface of the skin. It is thus insufficiently protected on the surface and has a poor cellular cohesion: this makes it more permeable to external aggression with a favorable terrain for dehydration. Regardless of the type of your skin, it is important to use a care that is adapted to its nature to avoid the risk of stressing more. Dry skin of the face in winter is a real curse! While trying to eat breast through a recipe for salad detox or seasonal fruits and vegetables, do not forget to take care of the rest of our body, especially our face! Here are tips against very dry facial skin. Use micellar water or cleansing milk against the very dry skin of the face. Spray the face with thermal water. Gently dry the skin of the face with a cloth.